Sofia The First দেওয়ালপত্র. সফিয়া দ্যা ফার্স্ট. 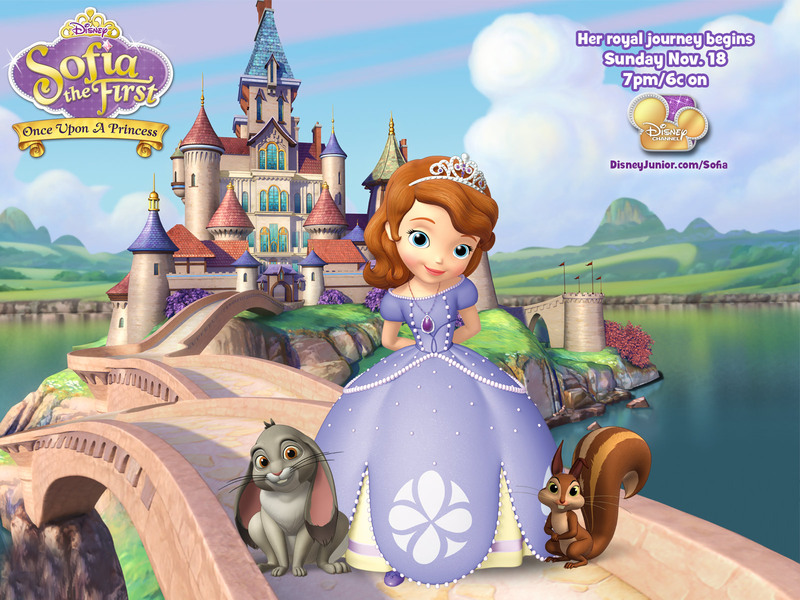 HD Wallpaper and background images in the সফিয়া দ্যা ফার্স্ট club tagged: sofia the first disney tv series disney princess.